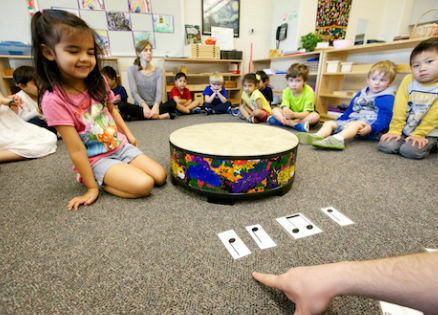 Our curriculum is enhanced by visits from various organizations, theater groups and musical talent throughout the year. 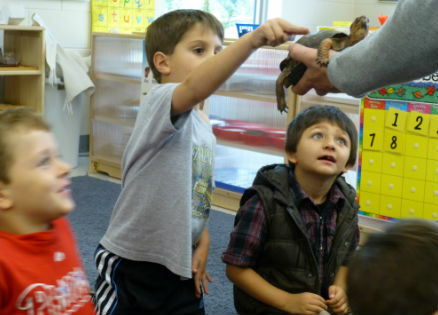 The Great Valley Nature Center brings in various programs for the Kindergarten and Pre-K classes and we are extremely fortunate to be able to provide educational programs in conjunction with the Educational Department of Valley Forge National Historic Park. Our Kindergarten children enjoy a field trip to the theater in Philadelphia in the Spring.